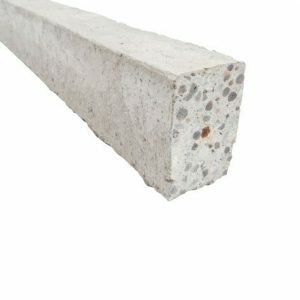 A micro-fibrous, highly breathable wall wrap used as an adjunct to bulk insulation in walls. 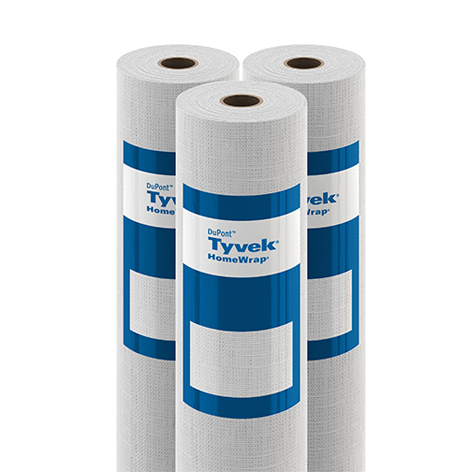 The tough structure of Tyvek HomeWrap™ is engineered to create millions of extremely small pores that resist bulk water and air penetration whilst allowing water vapour to pass through. 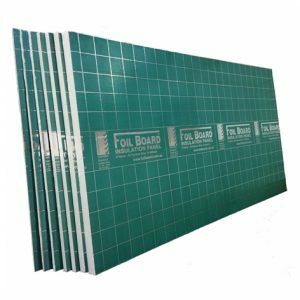 Helps protect a home against damaging wind and rain that can penetrate through exterior cladding. The unique structure of Tyvek HomeWrap™ blocks excess water from entering into walls. 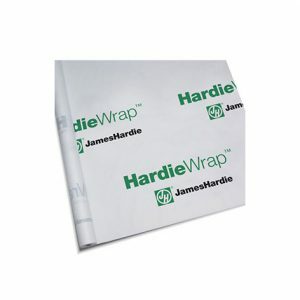 The Breathable structure of Tyvek HomeWrap™ allows water vapour to pass through to facilitate drying in wall systems.